SPUP's annual Christmas Festival commenced with a solemn ceremony of the Festival Lights on December 09, 2017. 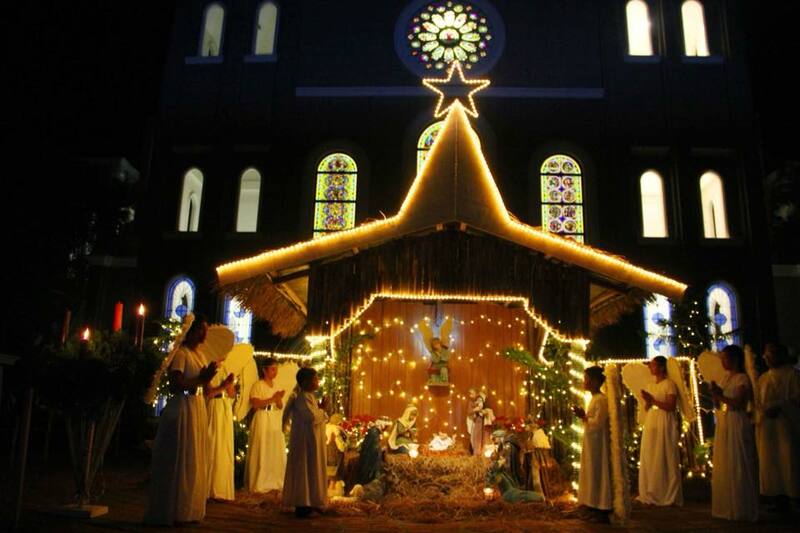 The traditional lighting of the Nativity Scene (Belen) and the rotating Christmas Tree was explained in light of their Christian symbolism and spirituality through the Liturgy of Light presided by Fr. Carlos Evangelista (University Chaplain). 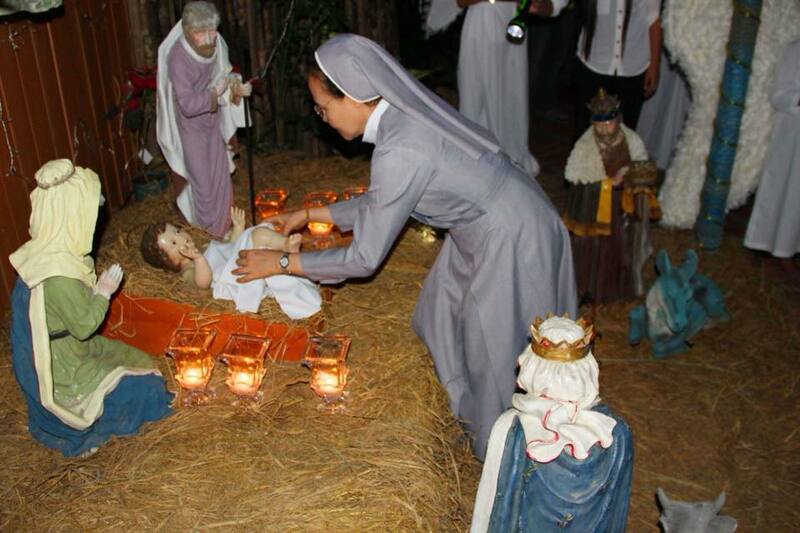 Through the Nativity Scene, the Paulinians are led to reflect the logic of God's kenosis - that God humbled himself and took the human form and being born in a manger. Through the Tree of Christmas, the community is reminded of the allusion of Christ's Cross- the symbol of redemption. After the rite of blessing, Sr. Merceditas Ang, SPC (University President) switched on the lights of the Belen, the Christmas Tree and the lanterns on campus amidst cheers and applause.